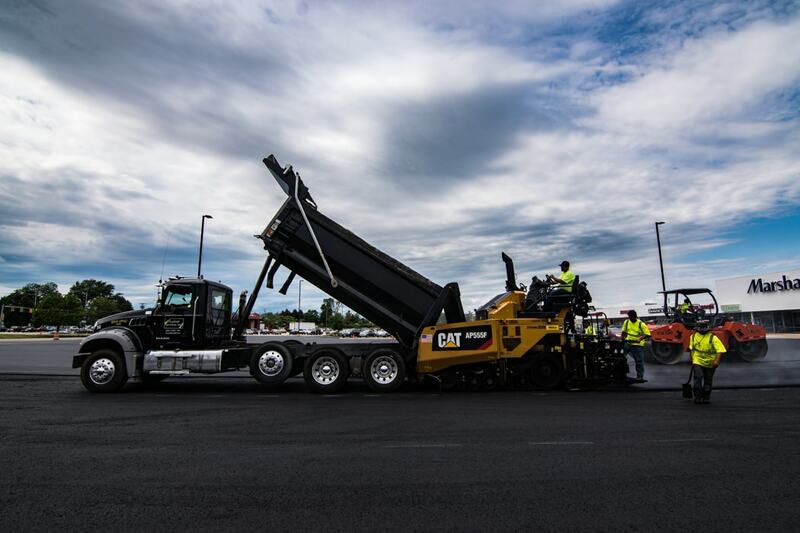 We provide asphalt resurfacing services from major roadways to parking lots. From retail to school parking lots, condominiums to homeowner association streets, we do it all. 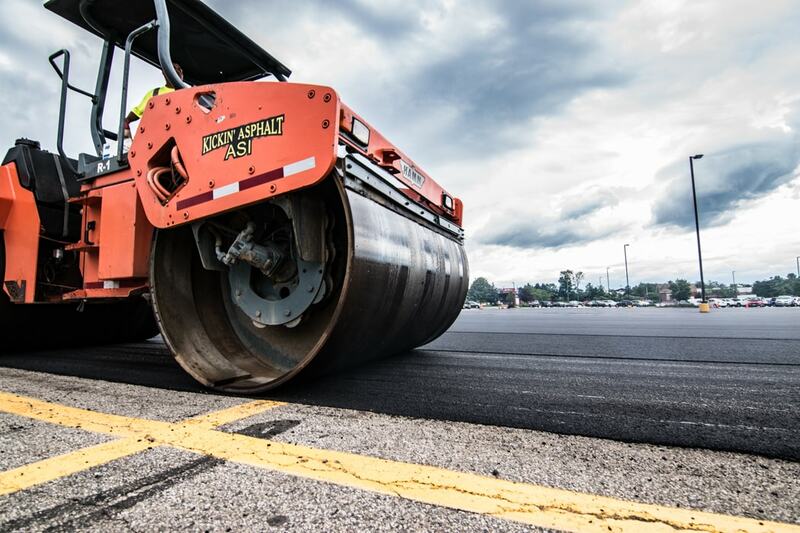 Resurfacing is just as it sounds: laying a new surface layer directly over your existing asphalt. Before the new layer is installed, your current asphalt is swept clean of debris and a tack coat (an asphalt glue) is applied to strengthen the bond of the new asphalt to the old. This is the cheapest method of re-paving, but has its drawbacks. Resurfacing, or overlaying as some call it, should only be done if your existing asphalt is free of asphalt failures. There should not be any potholes, severe asphalt rutting or severe asphalt cracking. To resurface asphalt that has any of those is just merely putting a “band-aid” on the problem rather than fixing the problem. Any minor cracking should be filled with a hot melted rubber crack sealer prior to resurfacing. 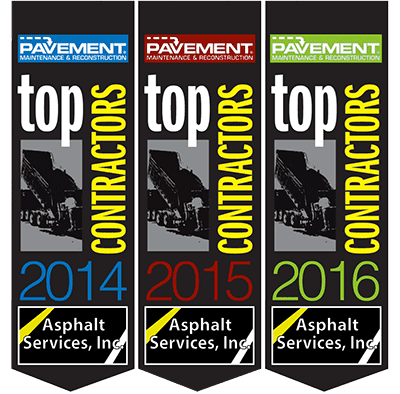 Asphalt Services Inc. can handle any size resurfacing project with our skilled personnel and modern fleet of equipment. We would like to show you our different methods of resurfacing to accommodate any type of resurfacing job you may have. 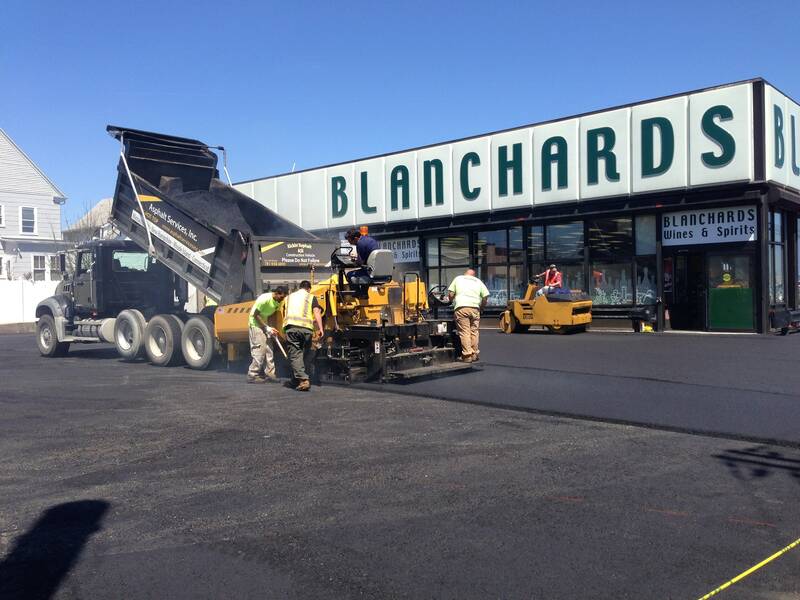 We provide asphalt resurfacing and new asphalt construction for the Greater Boston area. For additional information, contact us by phone at (781) 938-6800 or through our contact form here.